Chances are, if you're looking at property downtown, it is within the Historic District. So there are a few things you will need to know.  Check out the Downtown Anniston Design Guidelines to see what improvements will need prior approval by our Historic Preservation Commission. If your property is within the Historic District and you plan to make changes to the property, you will need to apply for a Certificate of Appropriateness (COA) from the Historic Preservation Commission. Visit the Historic Preservation Commission website for more information on this process, or contact the Anniston Planning Department at 256-231-7720.